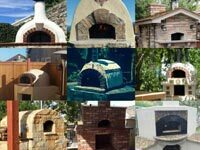 When I got hooked on brick ovens a number of years ago, the choices were very limited. 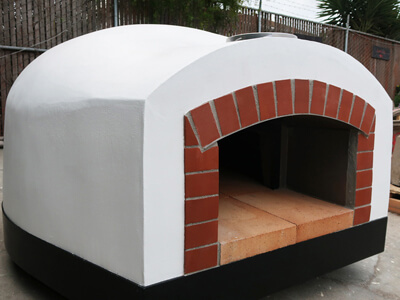 There were plans for a barrel vault bread oven ($100 for a photocopied set of hand sketched plans), or you could pay a crazy amount of money for an imported oven. 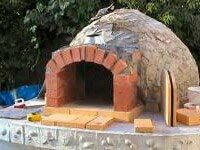 I built the oven from the brick oven plans, and before I even finished it, decided to build a second one inside during a kitchen remodel. 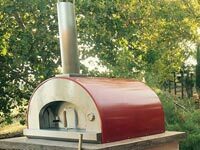 Unfortunately, I was very disappointed with the barrel vault oven design — for more on that, read our Why Round page. 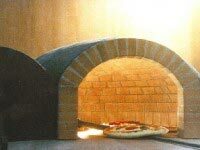 Then I started living in Italy and saw the real brick ovens. 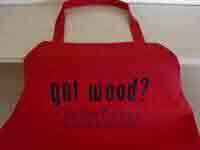 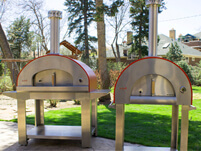 The attitude toward wood fired ovens is completely different here. 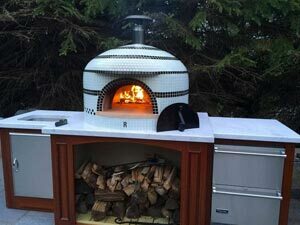 There are pizza ovens everywhere — in homes, courtyards, covered patio, free-standing enclosures, take-out pizzerias and fancy restaurants, and they are used all the time. 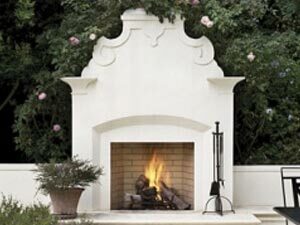 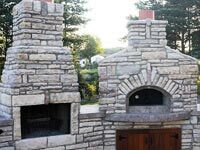 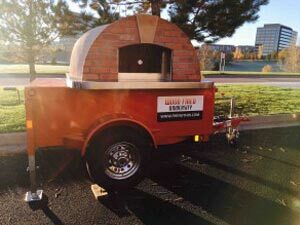 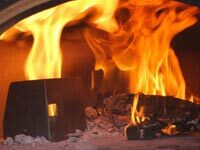 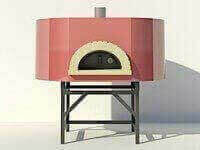 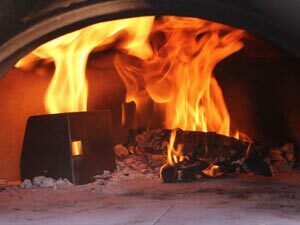 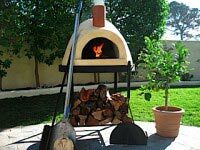 That is when we decided to start Forno Bravo, and provide both pre-made pizza oven kits (both pre-cast and true brick pizza ovens), as well as free outdoor fireplace construction plans. 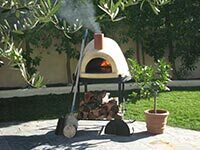 In Italy, pizza ovens are sold by garden centers pretty much the same way Home Depot sells Weber BBQ’s. 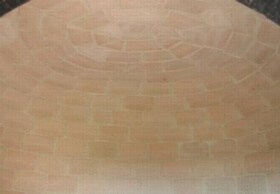 They line them up, and they disappear. 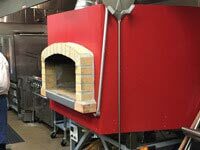 Prefabricated ovens are displayed right next to the refractory bricks, mortar, oven floors and insulation that are used for site-built ovens. 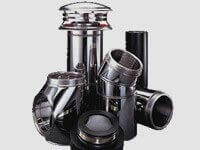 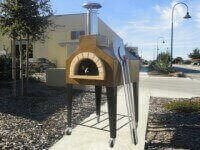 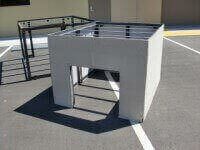 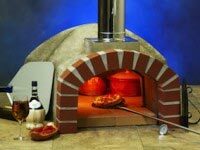 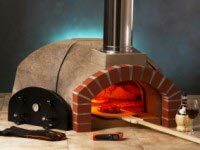 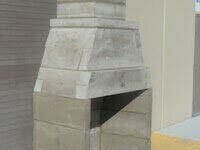 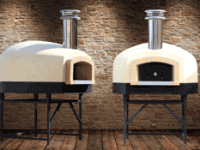 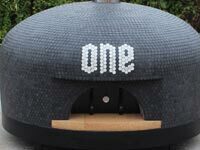 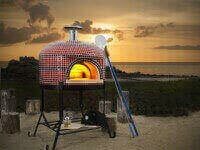 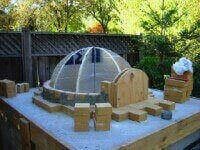 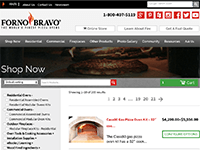 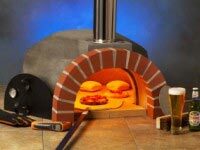 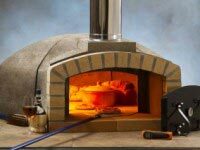 Everyone knows how to install a pizza oven and how to cook in them, and the prefabricated ovens are priced fairly. 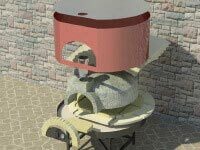 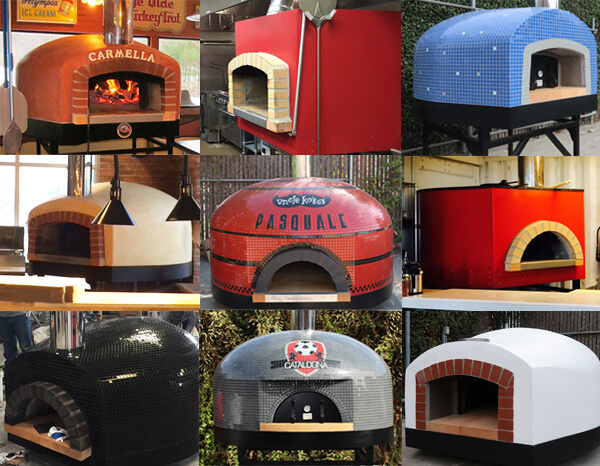 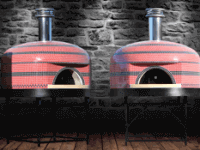 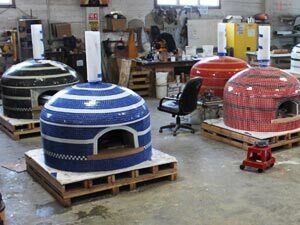 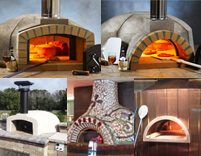 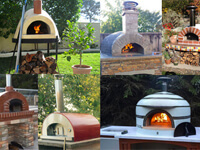 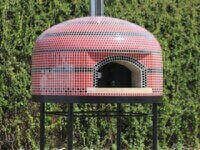 The modular pizza oven kits outsell site-built brick ovens by a large margin, but hobbyists and muratore (stone masons) still build brick ovens and keep the knowledge alive. 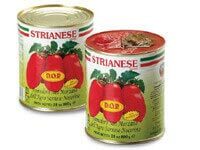 My goal is to bring this dynamic to America — pretty much the way you see it in Florence. 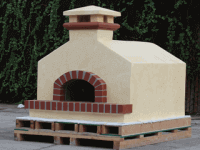 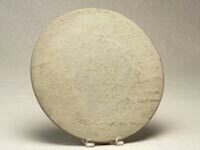 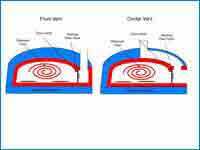 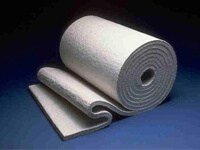 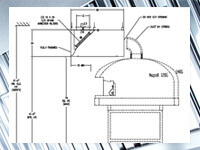 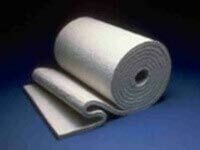 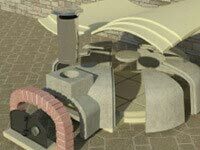 Our refractory brick ovens are priced fairly (a lot less than the alternatives), and with the Pompeii Oven plans and eBook, we transfer the knowledge you need to build your own brick oven. 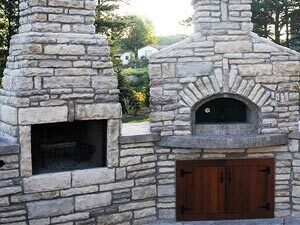 Either way, you get a great outdoor fireplace/pizza oven combo, and everyone benefits from your photographs, recipes and everything you learn. 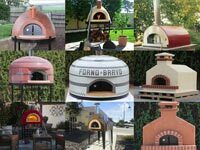 Building and being a part of a large English-language pizza oven community is fun. 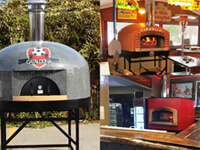 It has helped grow awareness through word-of-mouth, and through great food and great parties. 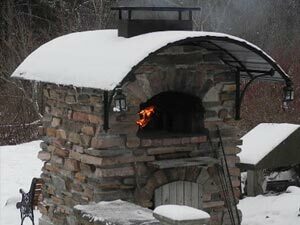 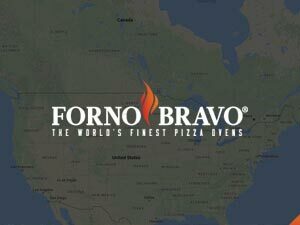 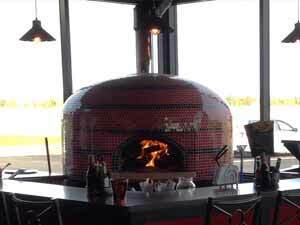 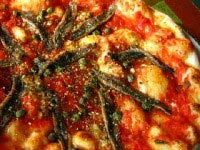 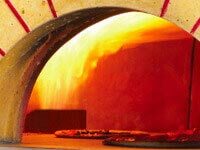 At some point in the future, hopefully, someone will see a Pompeii Oven, and if they don’t have the skill or time to build one, they will become a Forno Bravo customer. 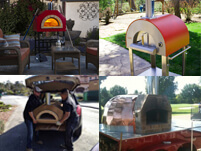 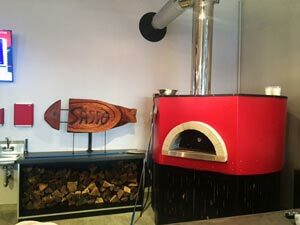 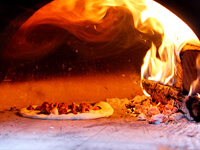 So tell a friend, take lots of photos for us to post on www.fornobravo.com, and click here to upload your favorite wood fired recipes. 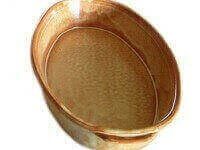 And most importantly, enjoy the journey! 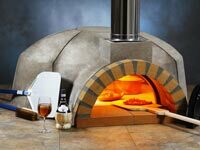 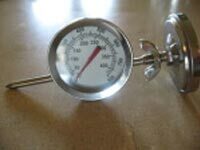 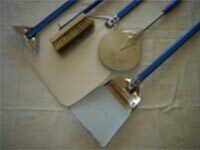 Finally, we offer a complete line of Pizza Oven Tools and accessories, so if you build a Pompeii Oven you can always buy your pizza peels from us!